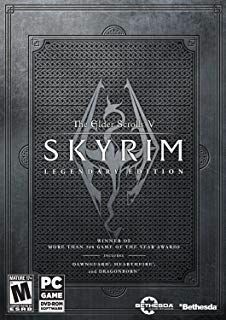 Skyrim Nexus, NPR. 29 Mar 2014. 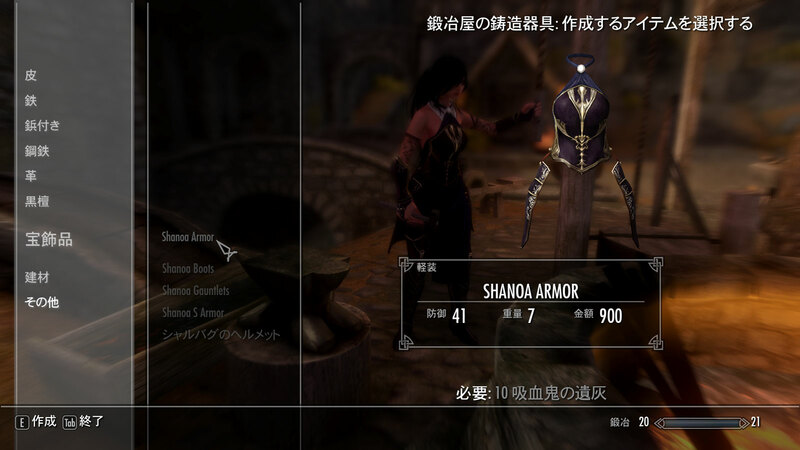 R18Pn 09 - Shanoa Armor for UNP CBBEV3 7B. 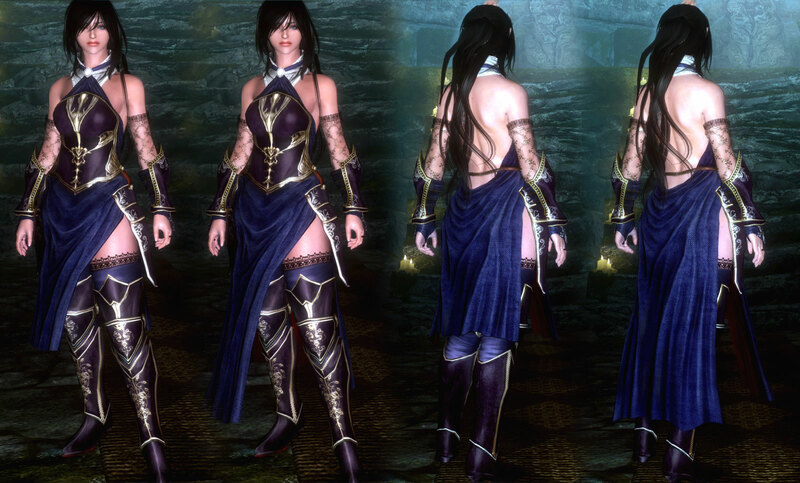 26 Mar 2014 <http://www.nexusmods.com/skyrim/mods/52431>.